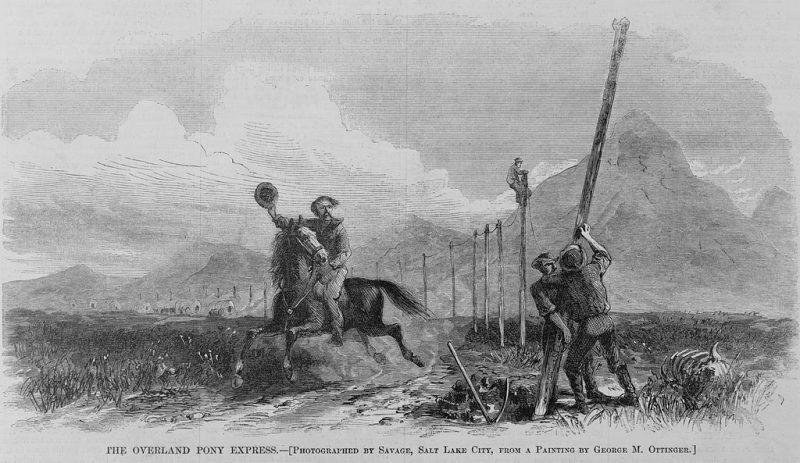 Westward expansion of the United States depended heavily on communications. While wagon trains to Oregon started as early as 1836, it wasn’t until the Transcontinental Railway was completed in 1969 that mass migrations west occurred. 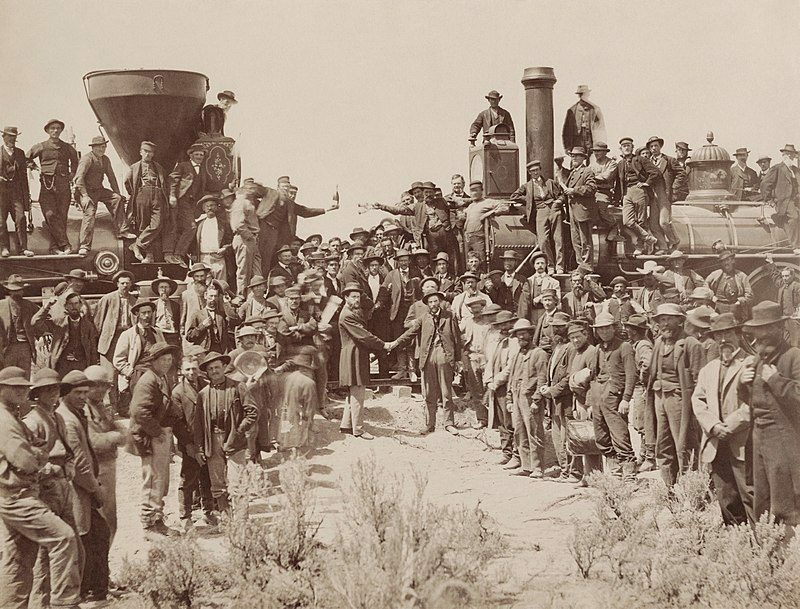 The Transcontinental Railway was big news in its day. For the first time, it created an easy means of moving people and goods from the East Coast to the West. It wasn’t, however, an event that stood in isolation. 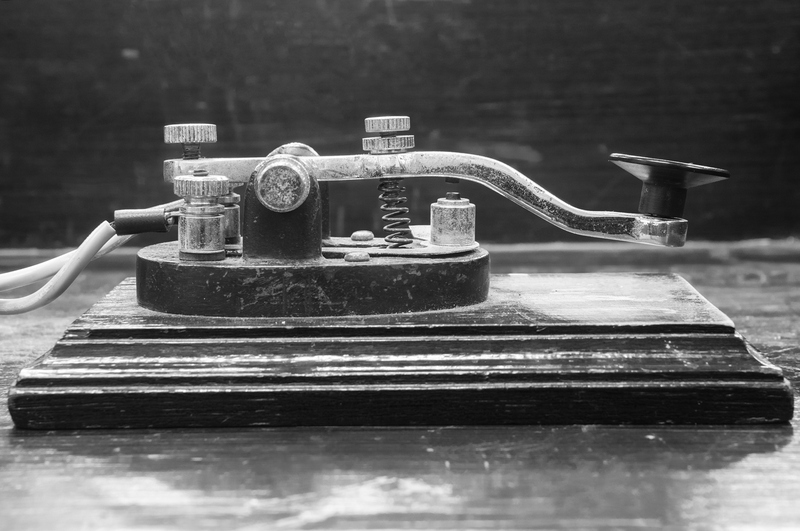 Before it was built, reliable communications were established by the Transcontinental Telegraph in 1861 and even before that by the Pony Express in 1860. Few people think about the connection between these three events, but they were interconnected in a number of ways. The California Gold Rush ended in 1855, before the Civil War, so there wasn’t as much of an impetus for people to move west as there had been before. If it weren’t for the telegraph bringing news of Oregon and California’s rich, fertile valleys to newspapers in the East, there’s a good chance that the migration westward would have been much slower. 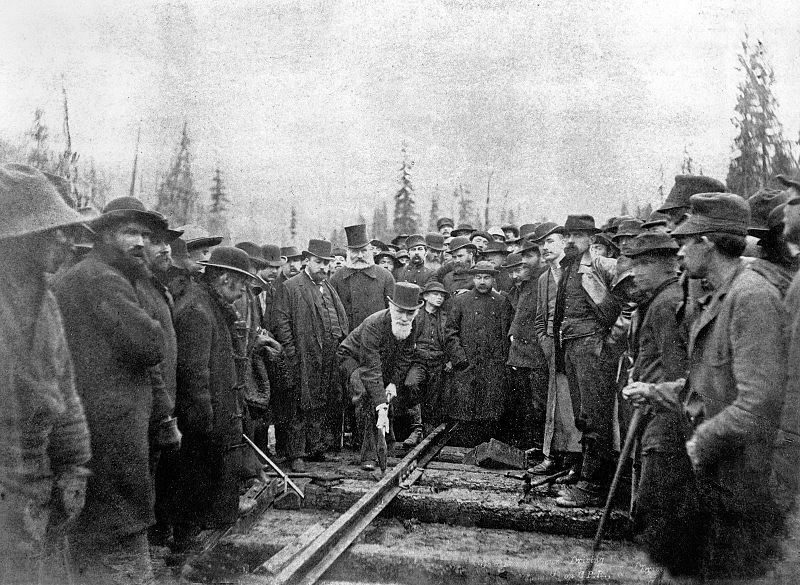 There’s also a good chance that the Transcontinental Railway might not have been built – or at least not built when it was. But the telegraph and the railroad had many more connections than that. 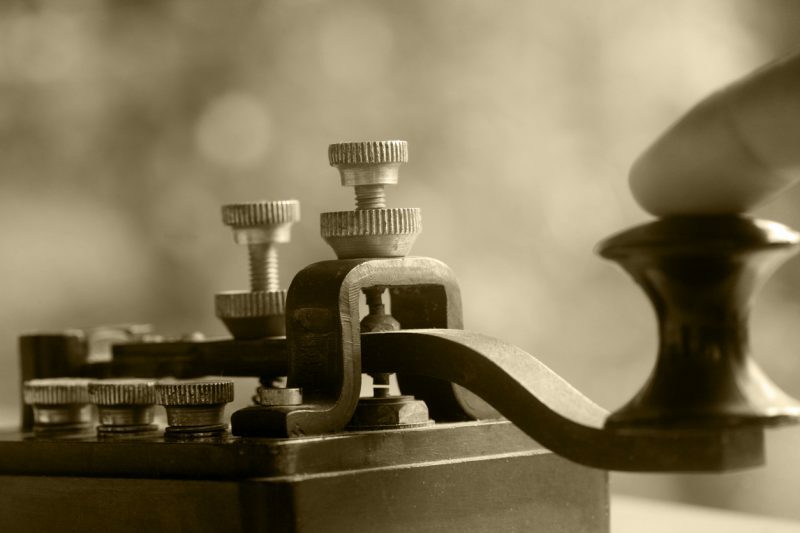 In many other ways, the telegraph was essential to the rails as it provided necessary communications. Without this, railroad officials would have had trouble controlling their trains and maximizing efficiency on their lines. Building railroads is a hugely expensive undertaking, even though it is less expensive than building asphalt roads. Therefore, in all but the busiest railroad corridors, single tracks are built. This allows only one train to pass at a time. To make it possible for trains to pass each other in opposite directions or for a faster train to overtake and pass a slower one, sidings are built, which allow one train to swerve off the main track and wait for the other to pass. Originally, all of this was controlled by the schedule, which was precisely timed to ensure that two trains going in the same direction would be at least one “block” apart and that trains going in opposite directions would not meet unless one of them was on a siding. Interestingly enough, it was this need for a tightly-controlled train schedule that created the modern fixation with time. Conductors on trains and dispatchers sitting in their offices were the first to need watches so that they could keep to the schedule. Railroad companies would issue pocket watches to these officials for use in completing their duties. These railroad pocketwatches are rather valuable today, with some selling for over $10,000. 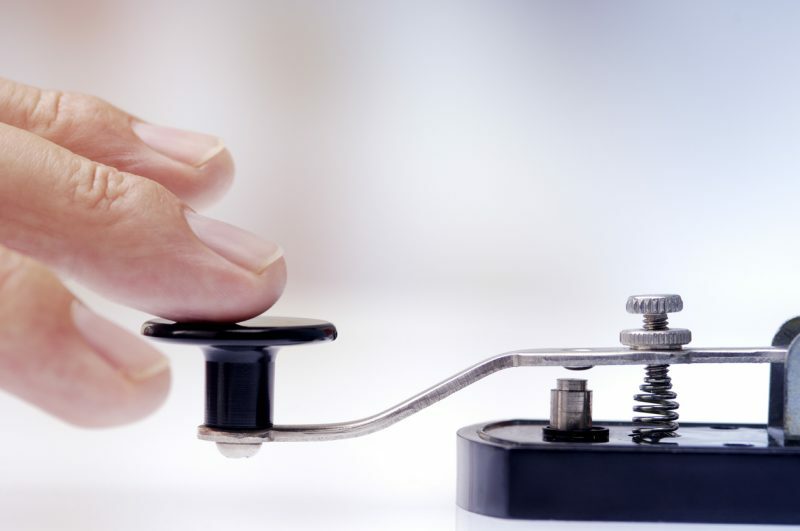 The telegraph was first used for controlling trains in 1851 – well before the stringing of the Transcontinental Telegraph or the building of the Transcontinental Railway. This was done by a superintendent for the Erie Railroad Company who was traveling on a train that had stopped on a siding to await a train coming from the opposite direction. Not wanting to wait, he used a telegraph to first find out if the oncoming train had passed the next station in the line and then to order that train to stop to await the train he was on. While this was so unorthodox at the time that the train’s engineer refused to obey the superintendent’s order, it immediately proved successful. The superintendent’s impatience proved the possibility of controlling trains and making adjustments to the schedule in real time, which was something that had been unaccomplishable before. In order to avoid mistakes and misunderstandings, a standard message format was developed for these train orders. As the messages were being transmitted by telegraph, the format was short and just provided the bare necessary information. Using a standard format ensured they would be sure that the conductors understood the messages and that mistakes wouldn’t be made. In cases where the trains stopped at stations, the messages would be passed to the conductor or engineer (if there was no conductor) by the station agent. In cases where there was no reason for a train to stop, it was customary for the train to just go right on through to save time. In order to get messages to the train in such situations, they were placed on a special pole to allow personnel on the train to pick them up as the train went through. Messages to the trains weren’t the only things that went across the wires. Station agents would regularly send messages to the dispatchers to let them know when trains passed through. In this manner, dispatchers had accurate information on where the trains were at all times, and this allowed them to modify the schedule if trains were behind or if there was a special need along the line. 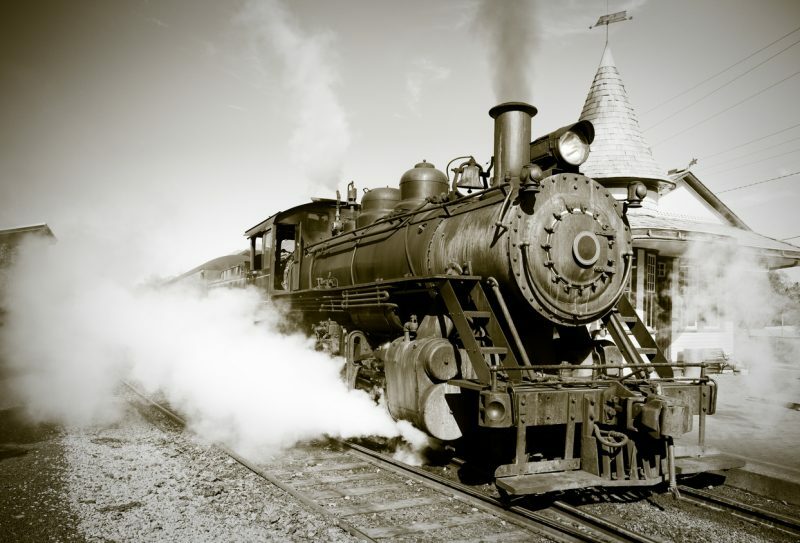 This ability to send messages in both directions changed the operation of the railroads. Whereas before the schedule was supreme and couldn’t be broken for anything, now train orders from the superintendent or dispatcher could override the schedule. For this to happen, they had to be sure that every train on the line that could be affected by the order was made aware of the change. This meant expanding the number of train stations that had telegraphers. In some cases, there was no telegraph line running anywhere near the station. If you look at the maps of the Transcontinental Telegraph and the Transcontinental Railway, you will see that there are a number of stretches where they don’t go anywhere near each other. In those cases, and in many others, railroad companies had to run their own wires in order to have telegraph service. This was a worthwhile investment for the railroads as the ability to know what block their trains were on and send orders that overrode the schedule greatly increased the efficiency of their operations. At the same time, they contracted with Western Union and expanded their network by carrying additional traffic for them. 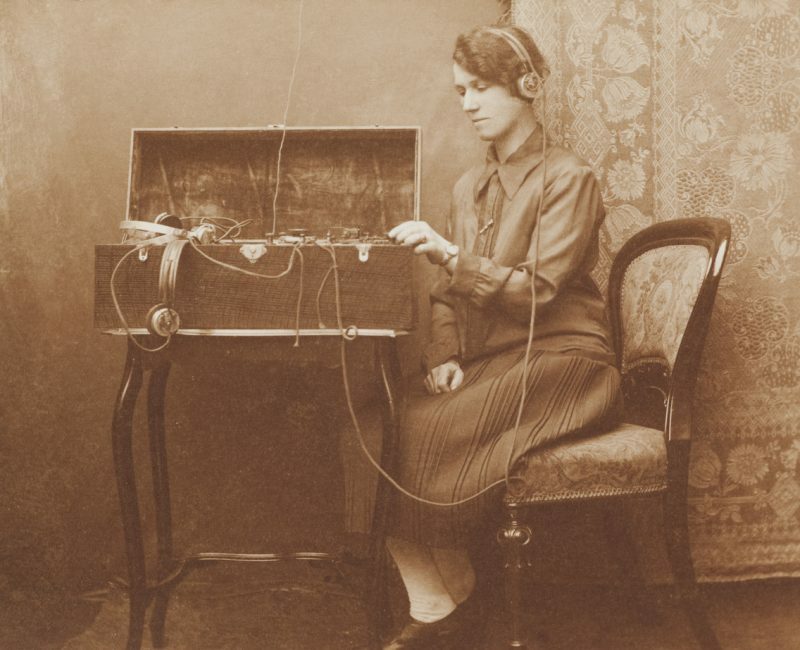 Working with Western Union also provided extra income for the telegraphers in the various stations along the way as the same person often acted as the agent for the trains, the Western Union agent, and the agent for the Railway Express, receiving incoming and outgoing freight shipments.